Community Services for Children is honored to welcome John Rosario to the Board of Directors. Rosario, who has a long history of giving back to the community, is already familiar with CSC’s mission, through his involvement with the golf committee. 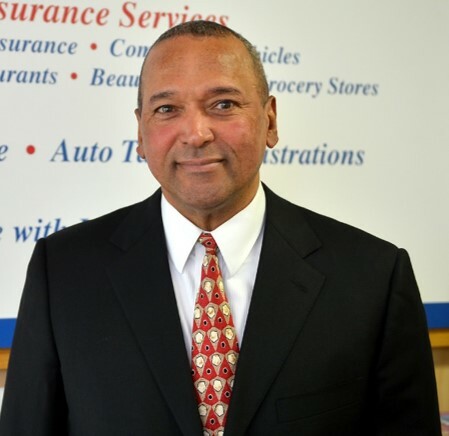 Rosario, of Allentown, is the owner of B&R Enterprises, a tax preparation and real estate company. 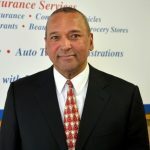 He has served on the boards of the Community Action Development Committee in Allentown and Embrace Your Dreams, which has a tennis and golf program that incorporates a mentorship component for inner-city youth. While living in the Bronx, before relocating to the Lehigh Valley, Rosario worked with law enforcement officials on community affairs matters, with a focus on making senior citizens feel safe in their communities.